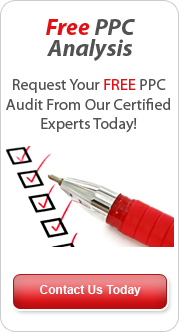 Pay Per Click – Global Market Insights are Here! Google have release yet more funky new tools this week. WOW we are suddenly seeing a huge influx of innovative additions to their platforms and their help to reach markets worldwide. Yesterday Click Vision Media saw the release of the ‘Google Global Market Finder’ tool…This tool now allows advertisers to add their key search terms into a platform that then returns information on new possibilities worldwide and potential markets that their business are currently missing out on. The marketplace for paid search is increasing and evolving every day, and social sites are now offering paid search platforms. This entry was posted in Online Marketing, Pay Per Click Tools, PPC News and tagged adwords, pay per click, PPC News Articles, Search Engine Marketing. Bookmark the permalink.